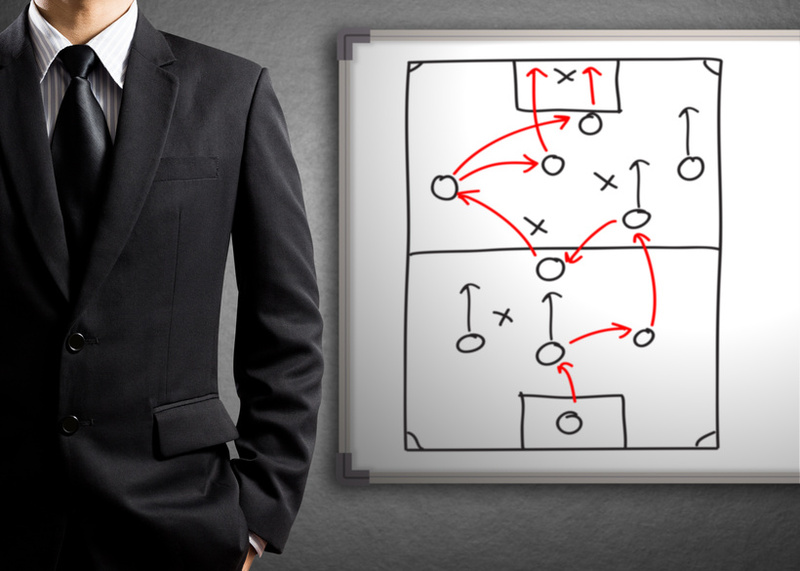 We believe that the role of a coach is to act as a facilitator and resource for the executive. The coach facilitates a process during which an executive receives insight about her or his style and its impact on the organization. The coach helps the executive explore opportunities for individual development, identify alternate approaches to organization challenges and provide access to developmental tools that may be useful to the executive. The ultimate goal of the coaching process is to identify and align the strengths of the executive with the goals of the organization. The role of our coaches is to function as an outsider’s point of view to help executives seek the best, most effective solutions and lead with strategic passion and energy.